After much of my day was spent attending a wedding anniversary in Los Angeles, I flew back to New York on an overnight flight with American Airlines. I was trying to squeeze in as much time as I can with my family and the 9:30 pm departure looked very convenient for my escape from the huge banquet hall where the reception was held. In the car was my carry-on and all I needed was just to toss my suit into it and I was ready to go. Check In - Whenever I fly American Airlines domestically with no big luggage, I use the self-service check-in. It's very quick, the machine tosses out my boarding pass in less than 3 minutes. There's of course the regular check-in counters for economy and premium classes. At this hour - it's 9 pm - LAX thankfully isn't so crowded despite the holidays. I went straight to security check where there's a queue and since I'm on Business Class, I had priority access. Boarding - Passengers were already boarding the Boeing 767-200 plane as I made it to our gate. I strode with my carry-on and into my assigned seat (7A) at the bulkhead. A flight attendant offered to hang my coat for me and she returned with a tray offering drinks. I had OJ. 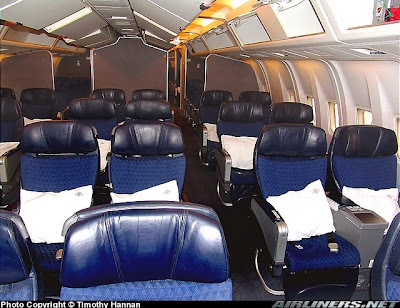 The Seat - American Airlines uses the old cradle-style seats for domestic Business Class. There's 30 of these seats in the cabin just behind First Class, configured at 2x2x2. It's still roomy with a width of 18.5" and a pitch of 50" and since the seat next to me is empty, I feel in spacious heaven. Seat controls are all accessible while hand-held videos can be requested from the crew for those who want to watch movies. With a huge pillow and a comfy duvet provided, I intend to sleep on this flight. The Flight - We left LAX on schedule. It's a 5-hour flight to the east coast, arriving at 5:30 am in New York the next day. Flight attendants started the evening service as soon as we reached cruising altitude. I asked for champagne and one of them came back with my drink and a plate of warm mixed-nuts. When the same flight attendant asked me if I want to have dinner, I refused, still feeling full from what I've eaten earlier in Los Angeles. Infused with some alcohol, I managed to sleep in my little cocoon. The Arrival - The crackling voice of the pilot woke me up, announcing our descent towards JFK. It's a very smooth arrival and we even got into the terminal a few minutes ahead of schedule. I'm one among the first passengers out of the aircraft and in about 15 minutes, I'm already waiting to catch an Airtrain for my ride back home. Wow! You really are on a roll! 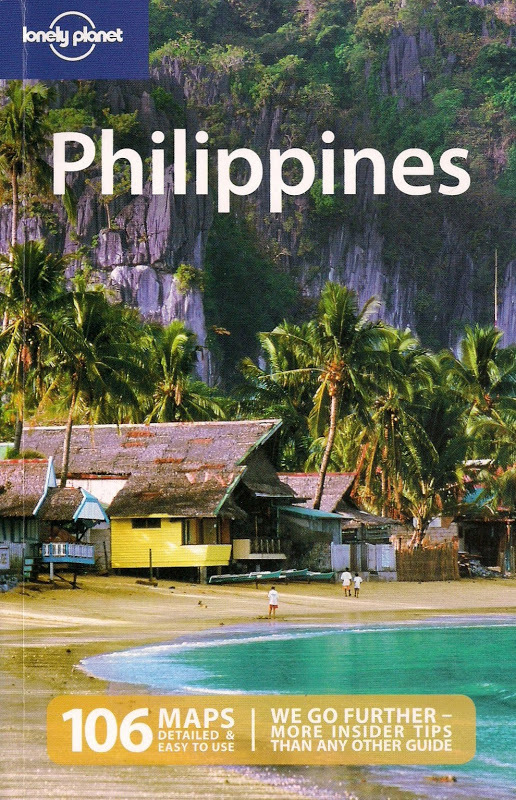 I hope to one day fulfill my dream of traveling the world. For now, my target is getting more familiar with our country before actually stepping on foreign soil :) Good luck to you! Thanks for visiting my site. Hope you'll become a successful RN! Thank you for the great pic of the "cradle" seat. I am trying to figure out whether to include JFK-LAX in my LHR-BOS-DFW itinerary to pick up a few miles. Was disappointed to see that the 762 doesn't have sleeper seats in "J", and was wondering what a "cradle" seat was. So thank you!